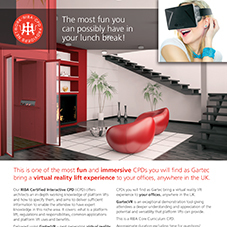 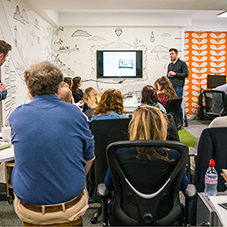 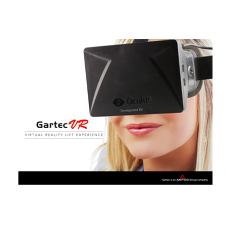 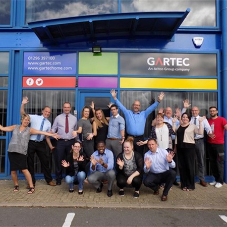 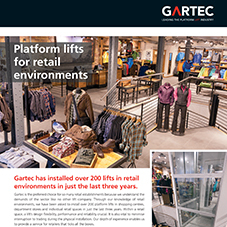 About Gartec - Barbour Product Search. 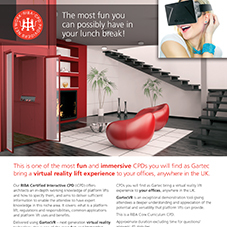 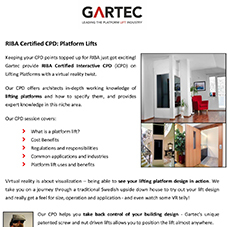 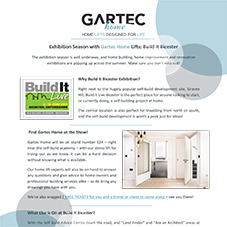 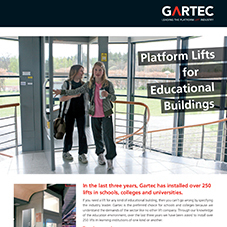 Gartec have over 20 year experience providing and installing Platform lifts for the industry. 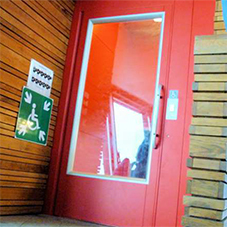 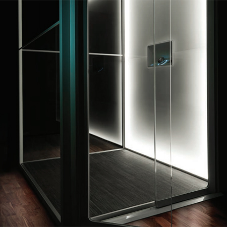 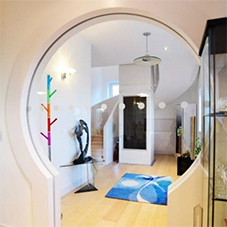 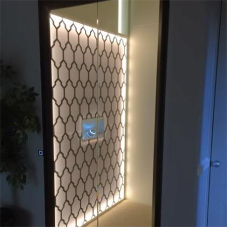 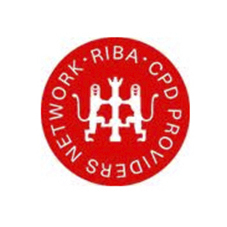 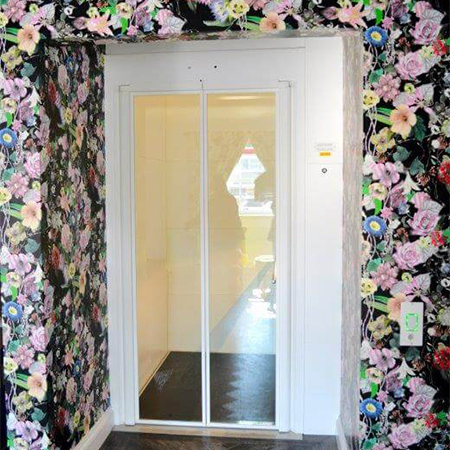 Fully owned by Swedish parent company, Aritco Group, their lifts incorporate high quality Swedish design. 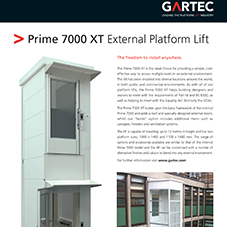 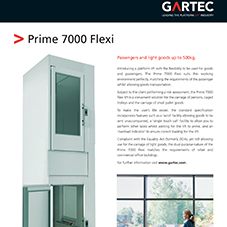 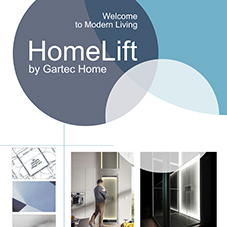 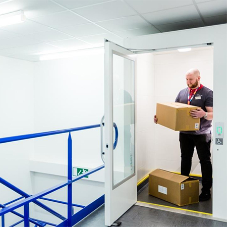 Gartec commercial platform lifts offer a durable and flexible offering, with minimal building requirements needed due to the clever modular structure and simple ‘screw and nut’ drive technology. 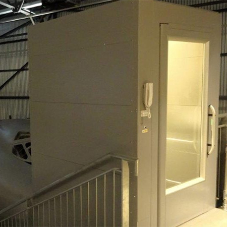 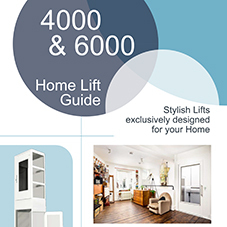 Their lifts don’t require a pre-built shaft, head room, machine room or oil pits. 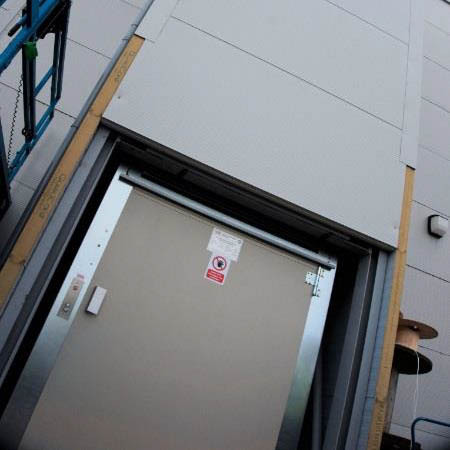 All running machinery is hidden behind the back panel, with a large threaded bar holding a nut with the platform attached. 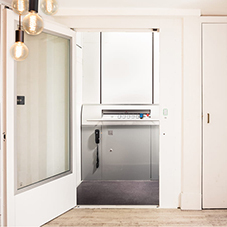 A quiet, energy efficient motor drives the nut and platform up and down the screw, using less energy than a kettle. 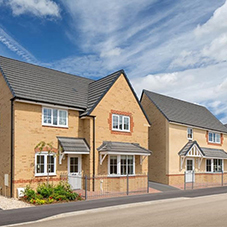 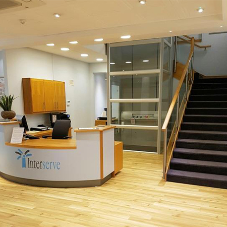 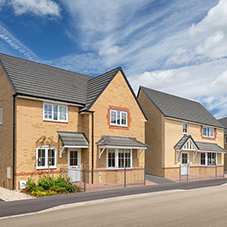 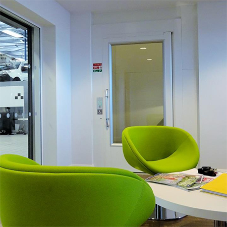 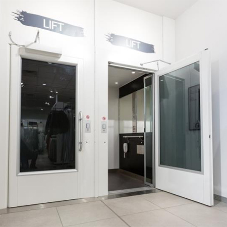 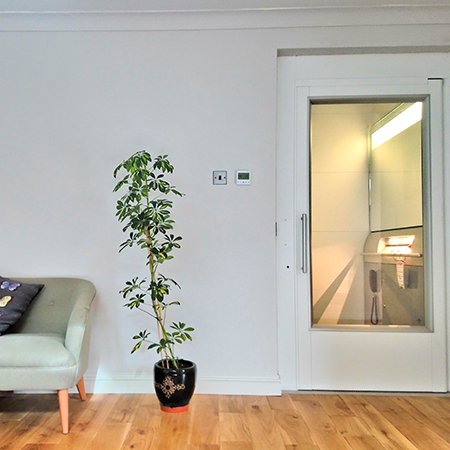 Installed in just 2-3 days, and easy to move later, our lifts offer unrivalled flexibility, and are already installed in a huge range of sectors including schools, retail, offices, car showrooms, leisure, care homes/surgeries, faith premises & museums and residential properties. 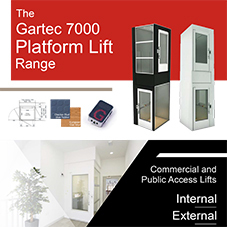 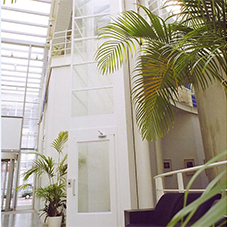 lift, passenger lift, goods lift, disabled/elderly, platform lift, gartec lifts, aritco lifts, home lifts, lifts, residential, commercial, electric.